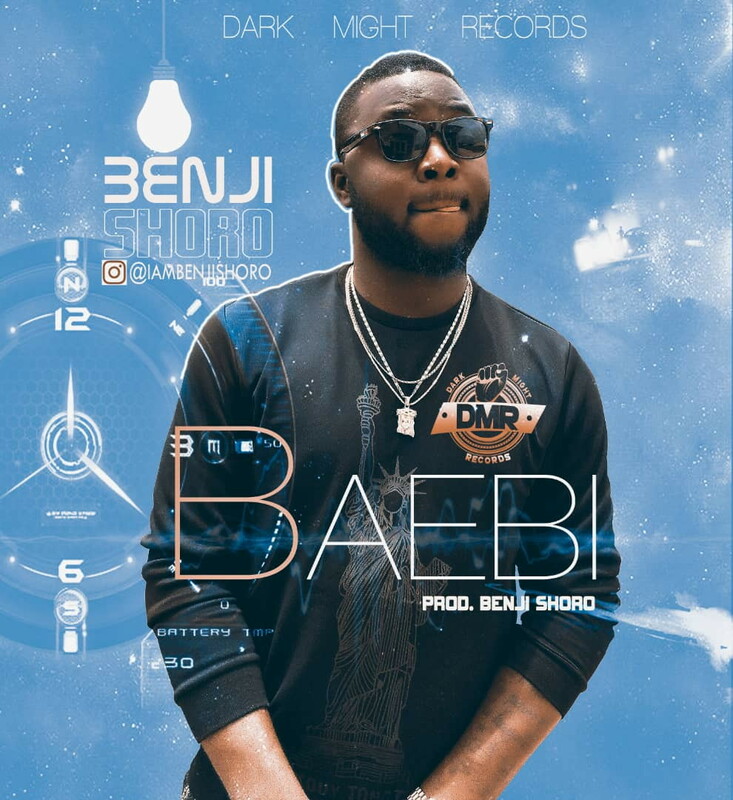 DMR (Dark Might Records) Front-man “Benji Shoro” premieres a romantic Sound for you all he titled “Beabi”. “Beabi” was Produced by Benji Shoro himself... Beat by Shalzbeat mixed and mastered by Benji Shoro .